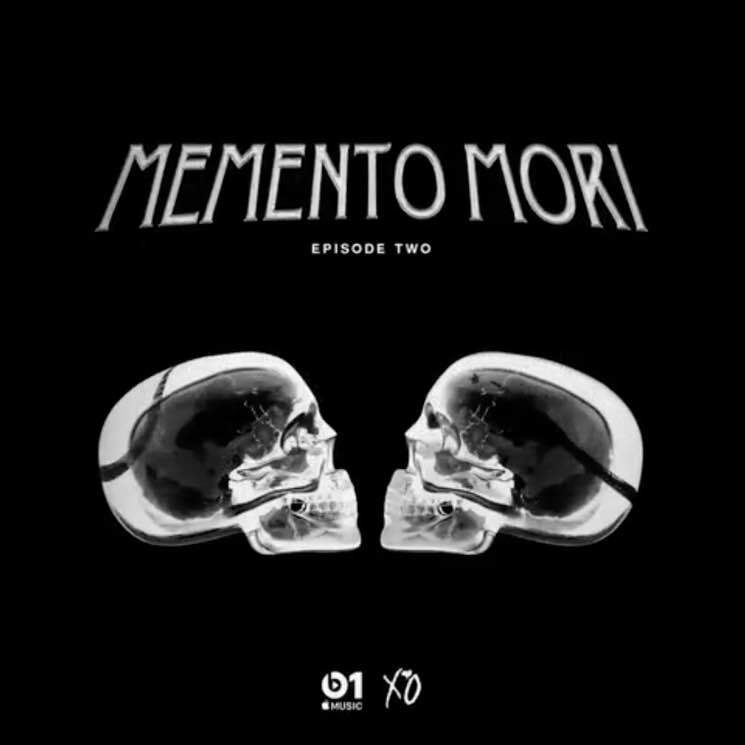 The Weeknd launched his very own Beats 1 show back in June, and now he's returned with a second episode and some new music to boot. Included in today's playlist was a remix of the Weeknd's My Dear Melancholy track "Try Me," with fresh features by Quavo, Trouble and Swae Lee. He also dropped a brand new remix of Nav's "Glow Up," featuring a spot by Lil Uzi. Check out a video teaser for the latest episode below. Tune in here to listen to the full episode. The Weeknd's albums are available through Umusic, including Starboy on CD or red 2LP, Beauty Behind the Madness on black 2LP, and House of Balloons on LP.